I`m going to share the million dollar strategy that has been used and mastered to help you generate leads and sales daily with instagram. Instagram is the second most used social media site, behind it`s number one competitor and owner of the site which is the owner of Facebook. Instagram has reached 1 billion users per month as of June 2018 and that number continues to rise. The average age range of Instagram users is 25-34. So what exactly is Instagram all about? 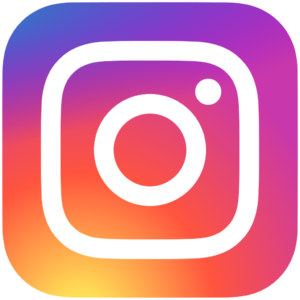 Instagram is a social media site used to share photos and images. Now that it is owned by Facebook you can cross market between both sites which is a great benefit to all business owners. But most people don` t know how to use Instagram to promote their business because you are not allowed to type text along with your photo or videos. This is where the creativity and tools come into play. In the training you will be made aware of some free tools and resources that you can use to type text on your photos. You can also use short clips of videos to promote your offer. 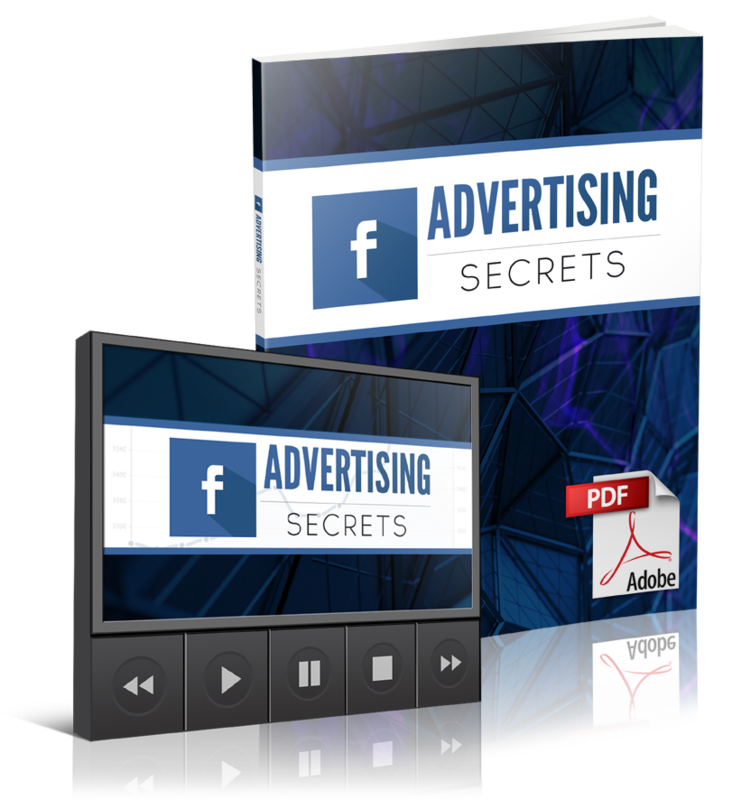 Plus you will discover how to set up your bio with a clickable link that will take your audience to your offer or lead capture page. That is where the real fun begins. What is the Strategy used to Generate Leads and Sales Daily With Instagram? To access the free training on how to generate leads and sales daily with Instagram. This is a phenomenal training hosted by the self-proclaimed Instagram queen, April Marie Tucker. She will share a ton of tips and tricks with you about setting up your account and getting all the free tools you need to start generating leads and sales daily. 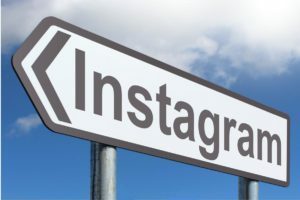 Once you get familiar with the tools you will be using on Instagram, you can share these post to your other social media sites and maximize your exposure. 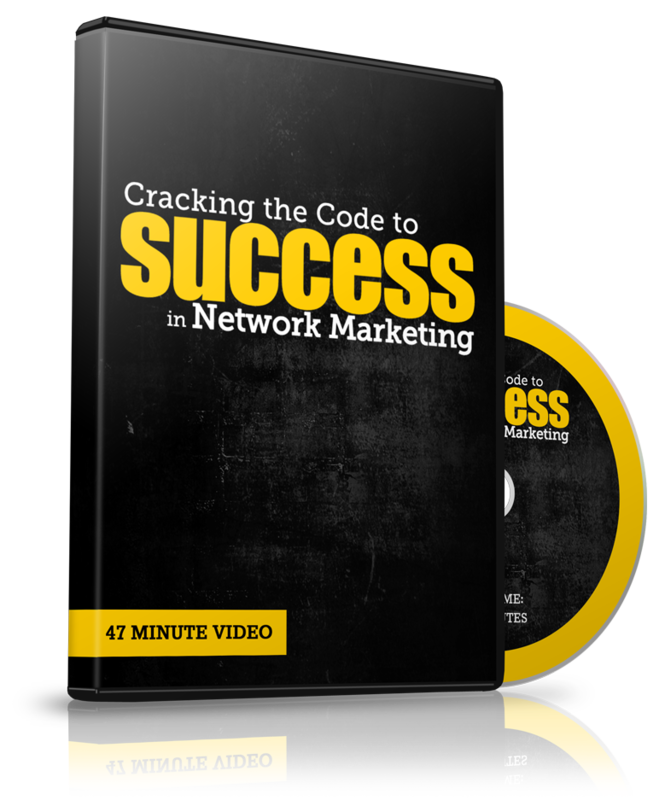 You can get all the exposure you need in less than 15 minutes per day. Nothing technical about using Instagram. All from the comforts of your phone. You will also learn some great tips on how to automate the people who follow you. You can generate over 100 followers per day and these followers will turn into leads and sales. In the training you will learn which hashtags you need to focus on to get you maximum exposure to your targeted audience. You can create up to 5 Instagram accounts. So if you want to promote different products and services, then you want to create multiple accounts. Target the audience that has expressed an interest in your offer and you will learn how to do this in the training. These are just some of the tips you will learn to generate leads and sales with Instagram. The key to creating massive results on Instagram is by engaging. The more you interact with your audience the greater your reach. So get in the habit of commenting and liking the post of others to broaden your audience. Remember that and find images that relate to your topic. Then you can write text on these images and drive traffic to your offer. This is what makes this site so effective to generate leads and sales daily with Instagram. 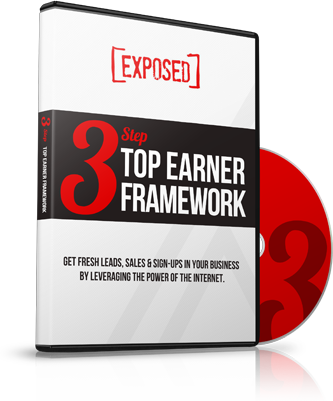 Know who you want to target and setup your account to reach those individuals. If you follow the steps set forth in the training you will get results. That`s just how Instagram works. So go ahead and click on the link below to get your free training.